Nokia Siemens network has planned to provide faster broadband experience to all its users. They are one of the leaders in offering global telecommunications. Currently these companies have planned to transform the mobile users experience in the Middle East Africa (MEA) to provide faster data with rich applications and multimedia. Mohamed Abdelrehim, Head of Network systems for Middle East and Africa said that, “The timing of our road show could not be more opportune, With Nigeria’s growing demand for mobile broadband, the growth for the country’s operators will now come from advanced mobile data service offerings and not basic connectivity” LTE in reality, is a 3G mobile standard bases on full flat IP architecture and LTE’s data speed range up to 160 Mb/s. In this field Nokia Siemens network are the forerunners. 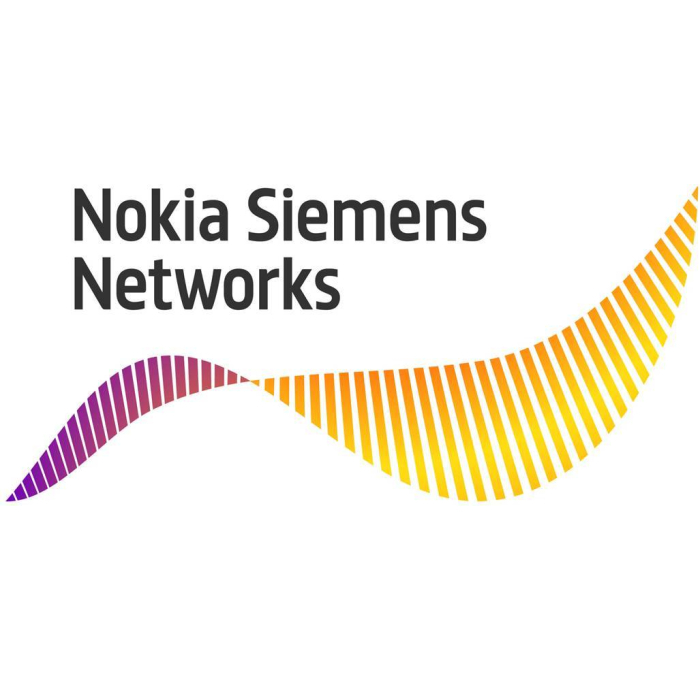 Nokia Siemens is a global leader in telecommunication services and has focus on innovation and sustainability. It also provides converged network technology and professional services.